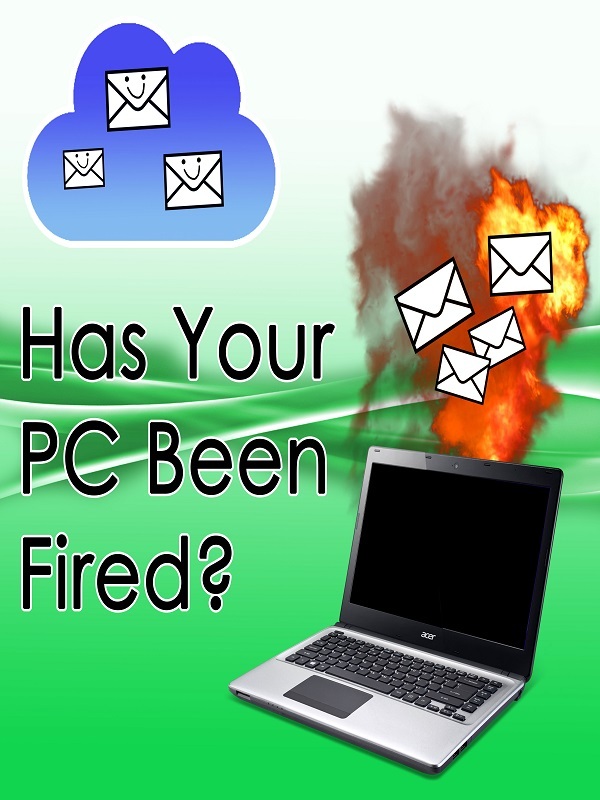 Has your PC been FIRED? Home•Has your PC been FIRED? Have You Ever Lost All Your Emails? Because your laptop or PC CRASHED! Or your PC was STOLEN! This is a part of our reality. PC’s fail or get stolen. Web2Go has come to your rescue! Prevent your emails from being lost forever due to such hazards. Whatever happens, your emails will be SAFE. All your emails will be stored in the Cloud on an Exchange server. Plenty! A whopping 25 GB per email account. 2) You will also get Calendar Sync capabilities. The meetings you create in Outlook will auto sync to your cellphone, tablet and any other device that has your email. So you’ll never miss a meeting again. Don’t wait until your PC gets fired.